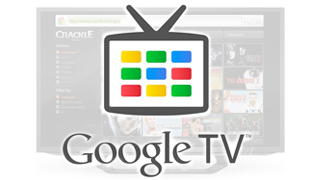 Note: each manufacturer has a different implementation of Google TV. The instructions below should be considered a starting point. For exact details on how to change DNS settings on your device, please consult the manual included with the device. Step 5: If the IP address, Gateway (Router’s IP address) and Network prefix length fields are blank or show a caution symbol, you may need to obtain this info from your computer’s network connection status or from your router.